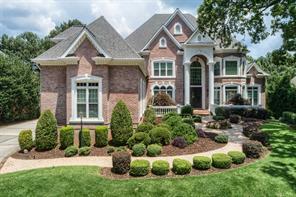 St Ives Country Club homes for sale Johns Creek GA. Search listings of St Ives Country Club luxury golf homes and properties listed for sale in Johns Creek. 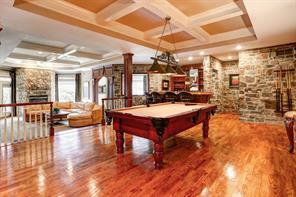 St Ives Country Club Homes for Sale. 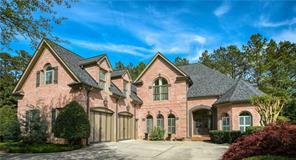 St Ives is an established gated golf swim tennis country club community just north of Atlanta. 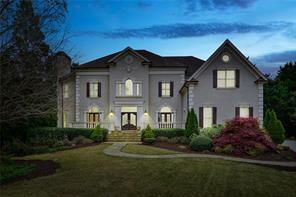 Search Fulton County GA luxury homes for sale in St Ives Golf and Country Club in Johns Creek GA 30097. 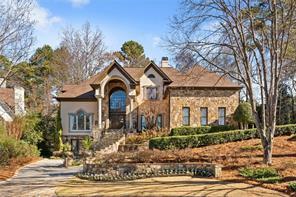 St Ives is a gated golf country club located in North Fulton County that offers 18 holes Tom Fazio golf course, swim, tennis, and country club living in a community that has a great location off Medlock Bridge Road, 141, and Pleasant Hill Road. 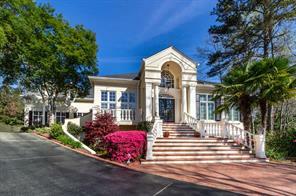 St Ives Country Club is a gated subdivision is served by all public utilities, cable TV is available, there is a club house, a country club, a homeowners Association, a club house restaurant, 24/7 security, street lights, a community swimming pool, and lighted tennis courts. 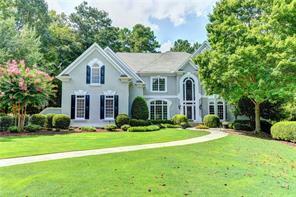 For more information about buying or selling luxury St Ives Country Club homes for sale, or a single family golf course home in this fine upscale country club community, please contact us. 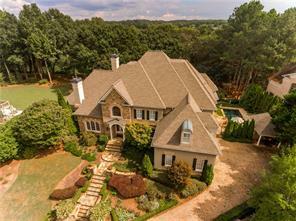 5) 111 Royal Dornoch Drive, Johns Creek, GA 30097, Fulton Co.
6) 1142 Ascott Valley Drive, Johns Creek, GA 30097, Fulton Co.
7) 512 Butler National Drive, Johns Creek, GA 30097, Fulton Co.
8) 2212 Ascott Valley Trace, Johns Creek, GA 30097, Fulton Co.
9) 706 Millport Pointe, Johns Creek, GA 30097, Fulton Co.
10) 704 Millport Pointe, Johns Creek, GA 30097, Fulton Co.
11) 1060 Vintage Club Drive, Johns Creek, GA 30097, Fulton Co.
12) 301 Jupiter Hills Drive, Johns Creek, GA 30097, Fulton Co.
13) 1131 Ascott Valley Drive, Duluth, GA 30097, Fulton Co.
14) 2021 Kinderton Manor Drive, Johns Creek, GA 30097, Fulton Co.
15) 508 Butler National Drive, Duluth, GA 30097, Fulton Co.
16) 135 Vintage Club Court, Johns Creek, GA 30097, Fulton Co.
17) 1010 Bay Tree Lane, Johns Creek, GA 30097, Fulton Co.
18) 103 Preston Hollow Lane, Johns Creek, GA 30097, Fulton Co.
19) 507 Butler National Drive, Johns Creek, GA 30097, Fulton Co.
20) 507 Butler National Dr, Johns Creek, GA 30097, Fulton Co.